The All India Institute of Medical Sciences (AIIMS) at New Delhi, announced the commencement of its first postgraduate training program in emergency medicine. 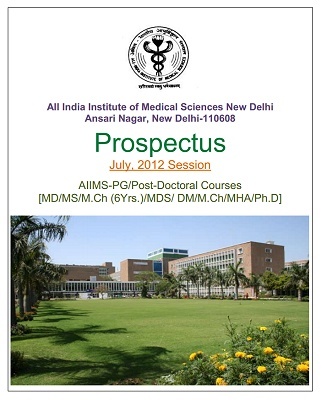 Unfortunately, the 3 year MD (Emergency Medicine) at AIIMS will accommodate only one single postgraduate trainee every year. For a premier institute like AIIMS which represents the public sector healthcare of India, we did not expect that it will train only one postgraduate in emergency medicine for a country of over a billion people!